We believe there is a demand for tankless water heaters, installed professionally the right way, the first time. Also, they can save you money on energy costs, giving you a more "green" friendly home, many utility companies offer rebates when a tankless hot water heater is installed in your home. Tankless hot water heaters are also called Instantaneous or Demand Water Heaters, and will provide hot water only as it is needed. 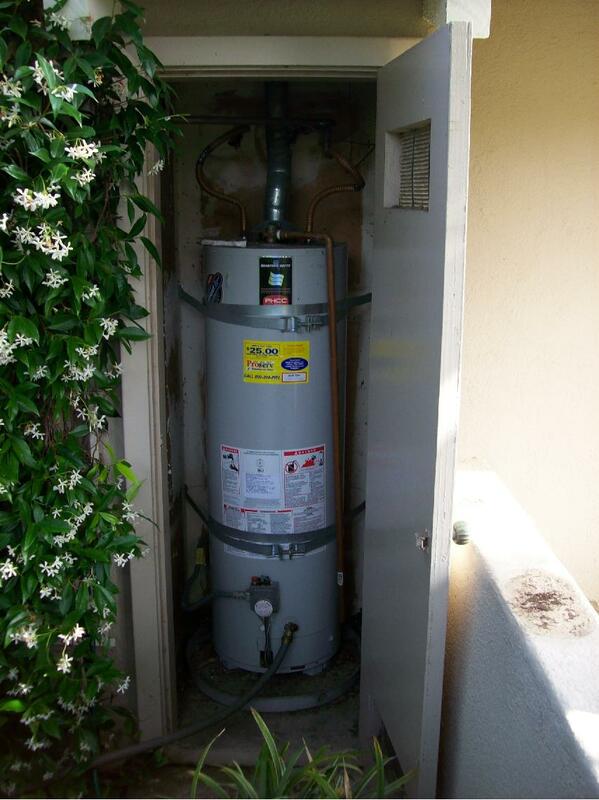 Traditional storage water heaters produce standby energy losses that cost you money. We do not leave our homes heated while vacationing. We only heat our homes when there is a demand for heat. In the same way, a Tankless Water Heater is used only when there is a demand for hot water. The wave of the future. If you are looking to go Green, Save energy, and Space please call us at (714) 252-6153. The name "Tankless-Done-Right" says it all. We are a sub division of Scott Harrison Plumbing and Heating, Inc. We provide our employees with the training and knowledge to achieve the highest level of customer satisfaction. Scott Harrison Plumbing & Heating, Inc. was established in 1985. This experience is an asset to all customers doing business with us. We are licensed, bonded and insured because we believe that you are entitled to the best protection. We both have high standards. We treat you and your home with respect. We stand behind our work and equipment. Each customer is important to us. That’s why you can count on us to care for your homes needs in a professional and courteous manner. Our customers appreciate honesty and this is why we recommend a permit be pulled for every job. We sell information NOT products. This way the customer can make an educated decision on what will be the best fit for them. We will install tankless water heaters that will maximize performance and minimize utility usage. Our customers will enjoy "always hot” water for less money. 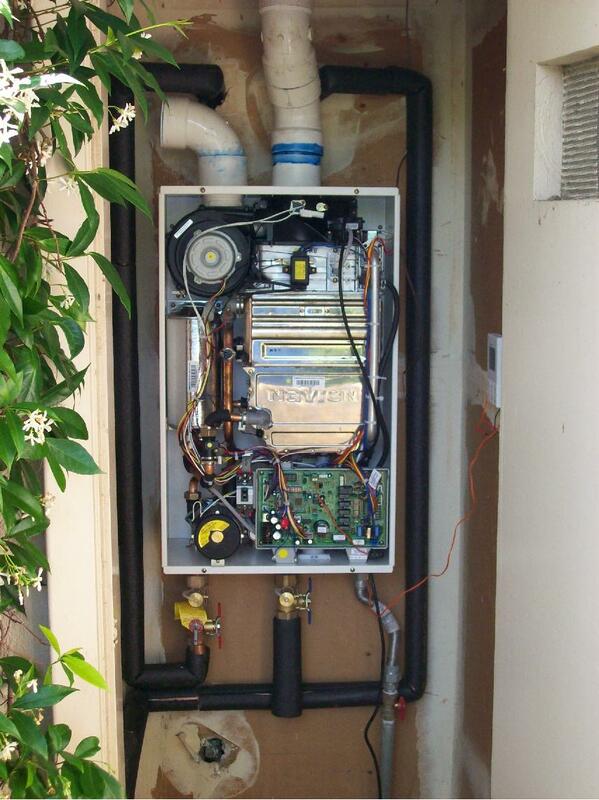 Our technicians are trained to offer water heater orange county quality service and are considered professionals in tankless applications. We are proud of the fact that tankless water heaters are environmentally friendly and are one of the most efficient ways to heat water when installed correctly. Our aim is to provide the highest quality installation with honesty and integrity. Our goal is to earn your referral and return business. If you want your Tankless Done Right, please give us a call.